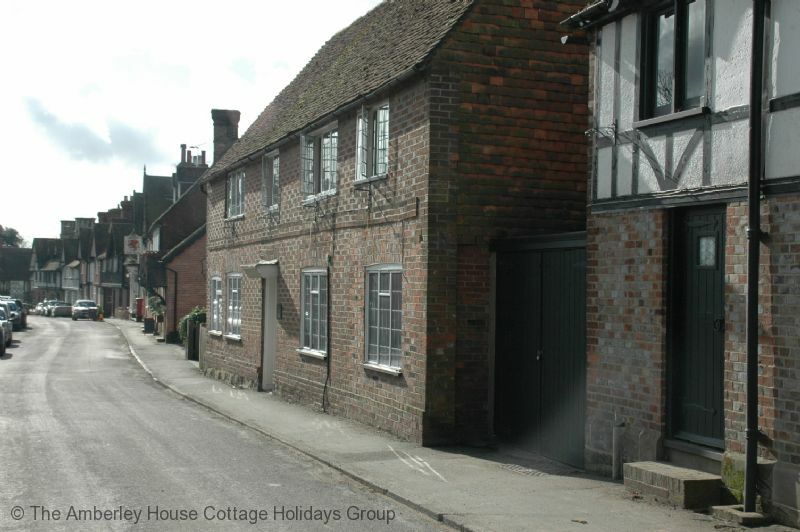 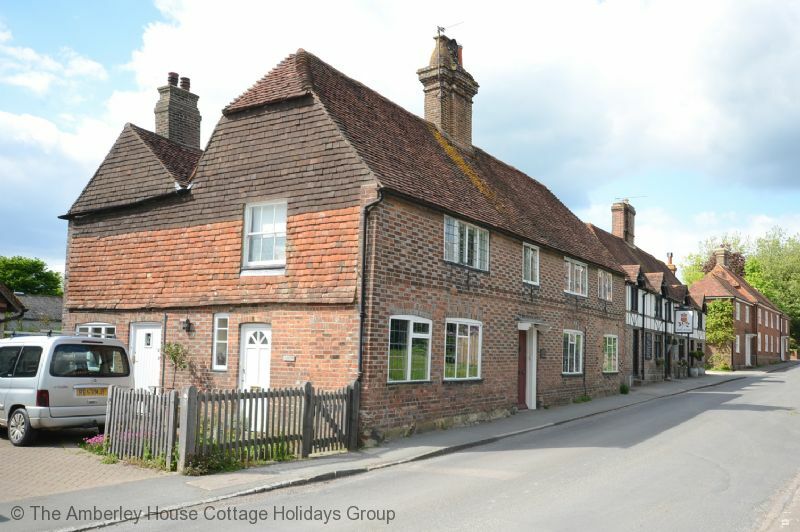 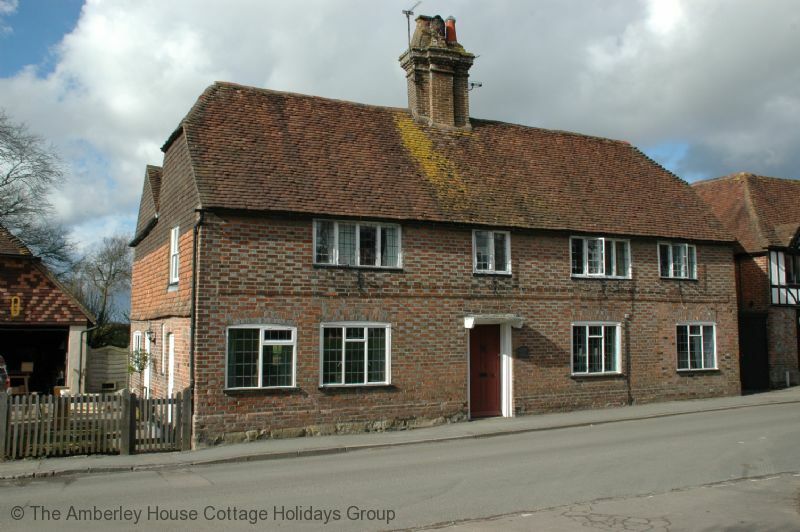 The picturesque village of Fletching with its character country pubs sits on the southern fringe of the Ashdown Forest. 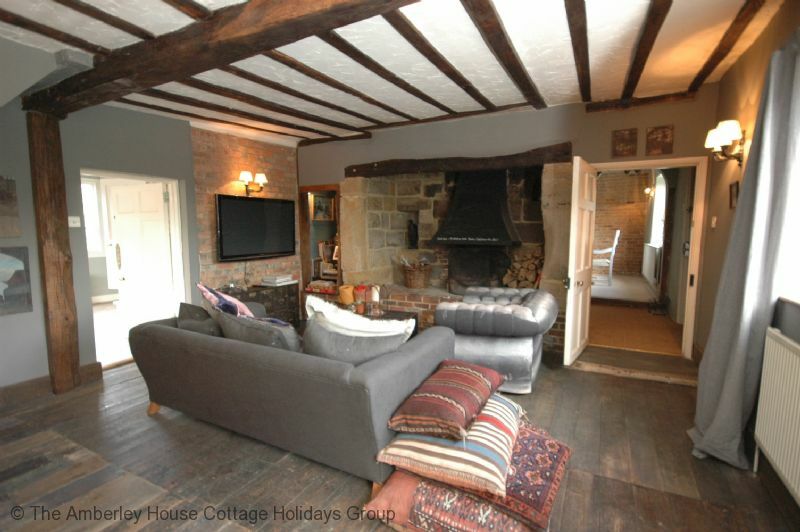 This 17th Century house shares a setting amongst many similarly listed properties, and sits between two delightful village pubs. 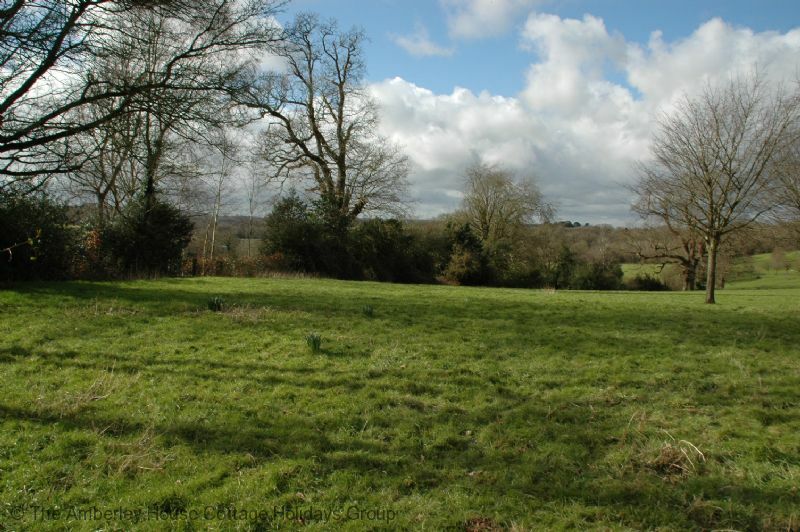 Behind there is an open outlook to the west across the Sussex countryside and a very private garden. 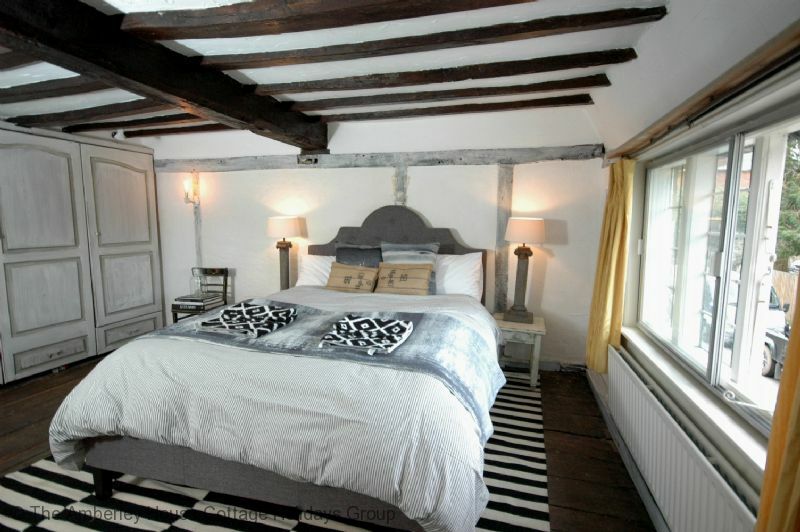 The house is presented in a rustic shabby chic style by mother and daughter who are interior designers. 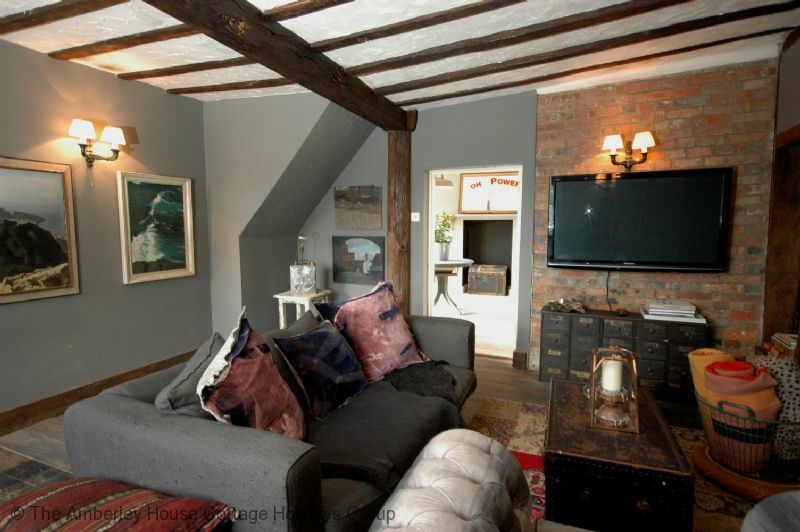 Downstairs there is good space for guests with a feature living room with inglenook fireplace, a second living and garden room and a dining hall with traditional fireplace. 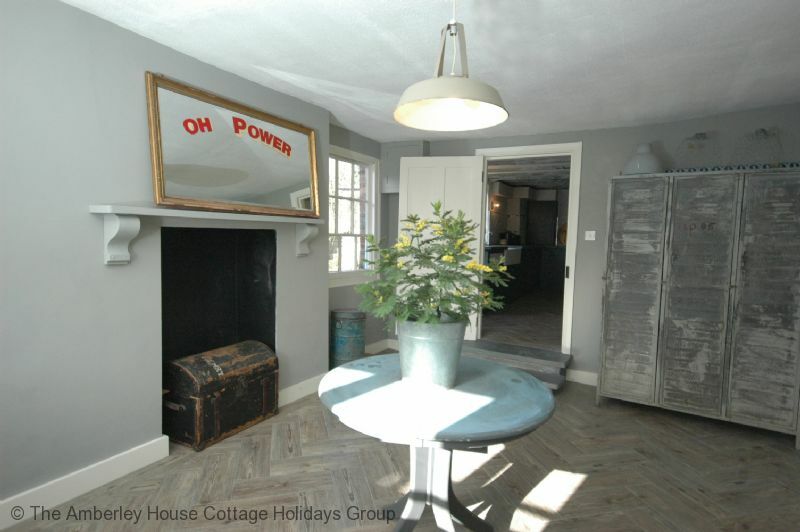 The house has been stripped back to expose many original features which blends well with the style it has been furnished. 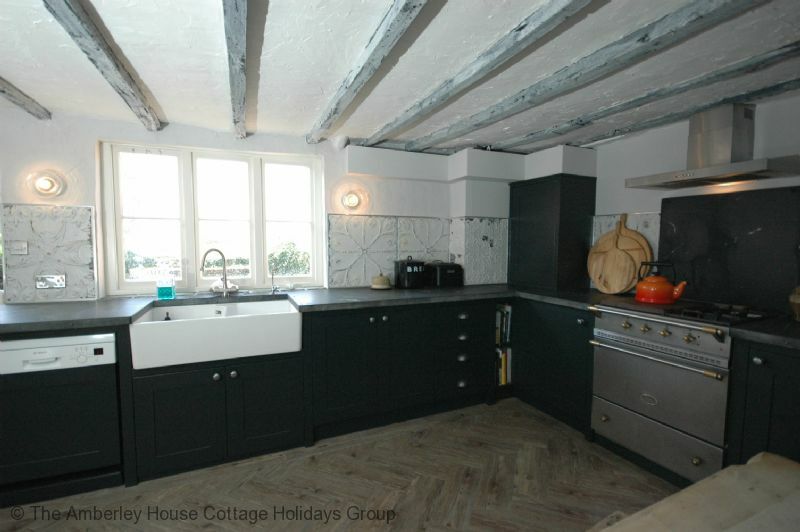 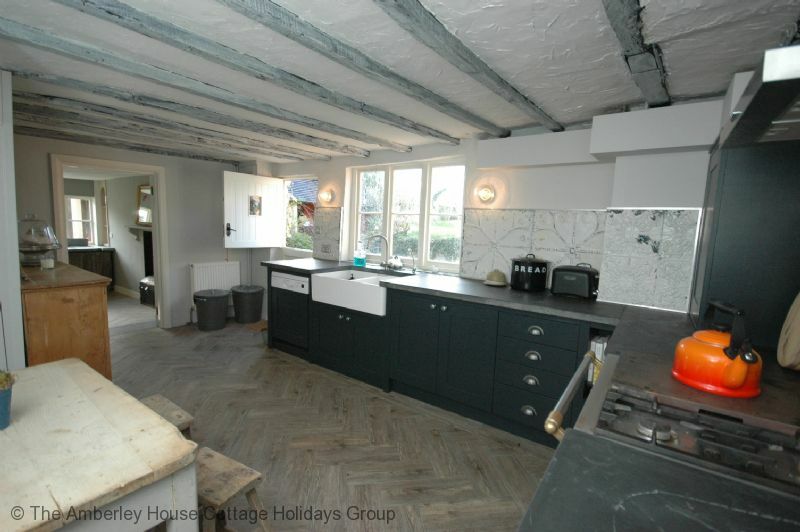 There is a traditional farmhouse style kitchen that overlooks the garden and a large separate utility or boot room. 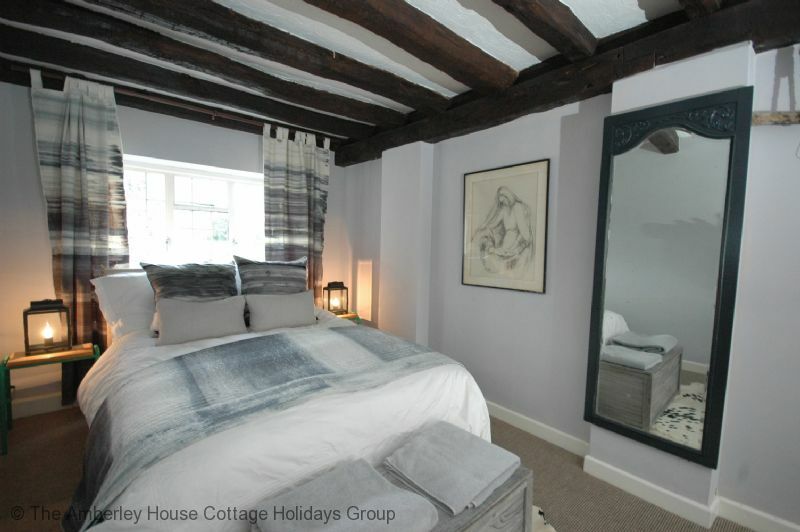 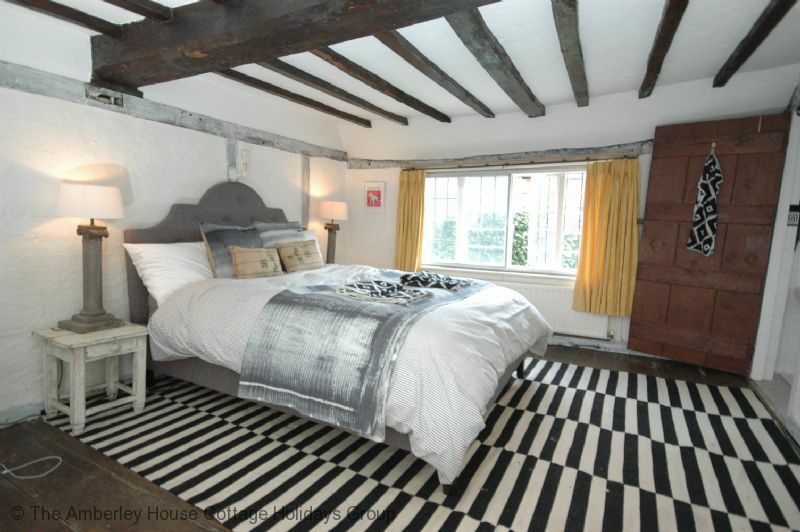 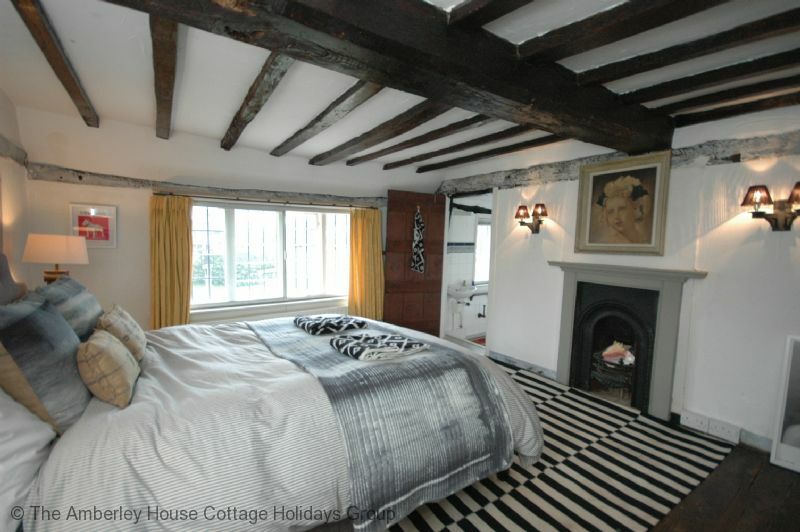 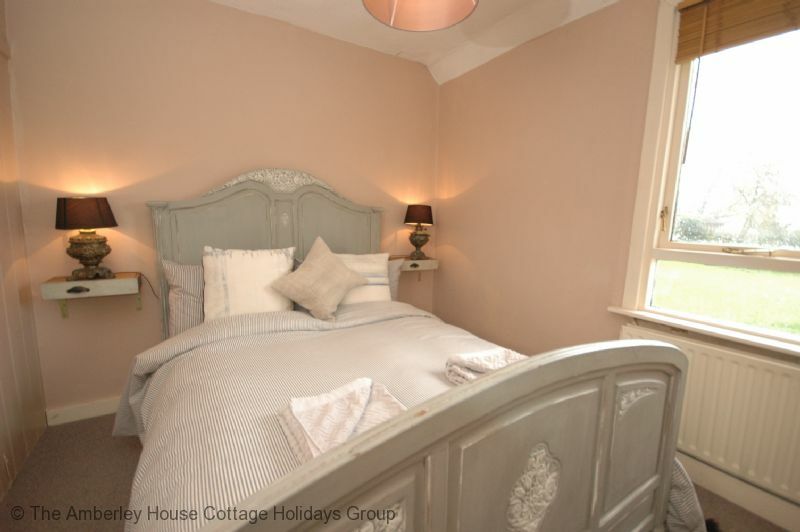 The house has five double bedrooms in total, where the principal bedroom has a king sized bed and ensuite shower room. 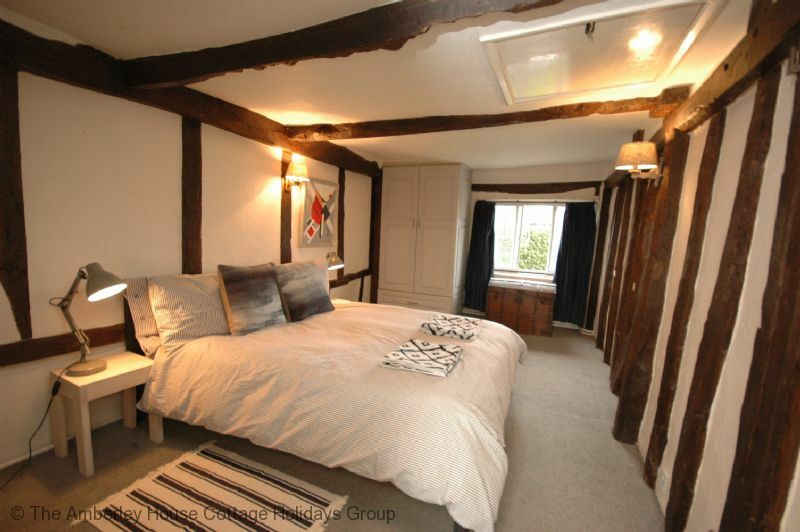 Bedroom five is on the ground floor and this can be closed off when only four bedrooms are required and a low occupancy discount can then be offered to reflect this. 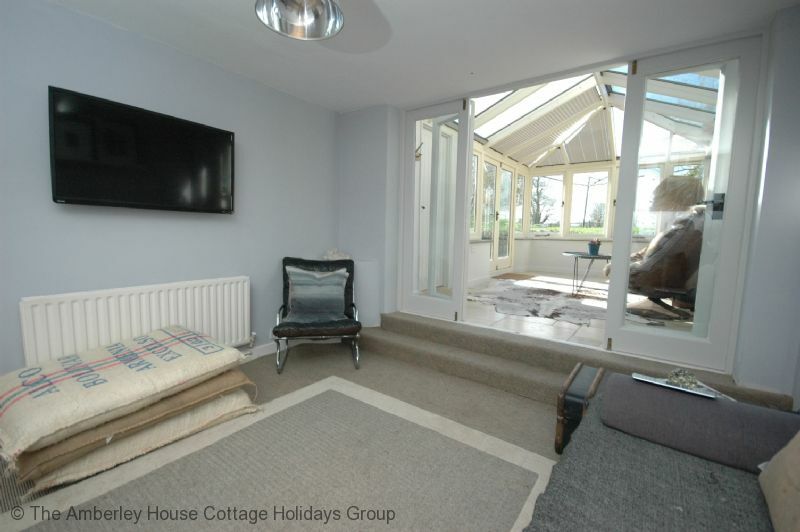 There is one family bathroom with bath and shower fitted above the bath, and there is also a downstairs cloakroom. 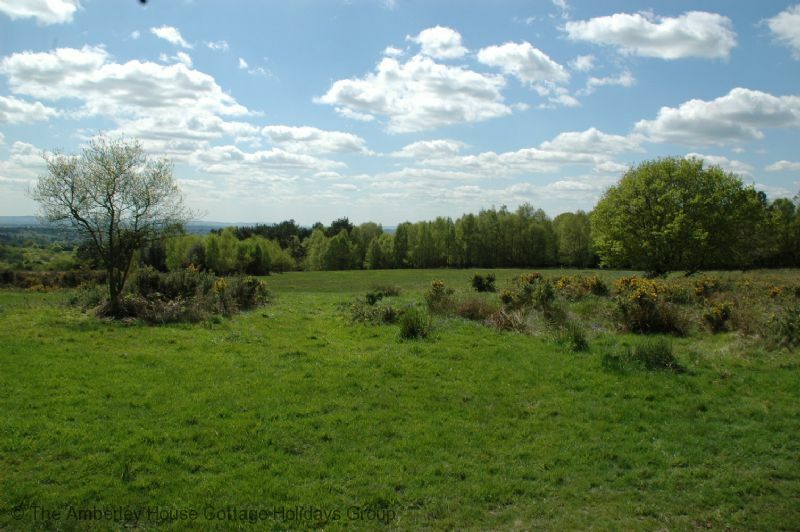 The large garden has an open aspect over the surrounding countryside and there are many opportunities to enjoy local walks from Fletching. 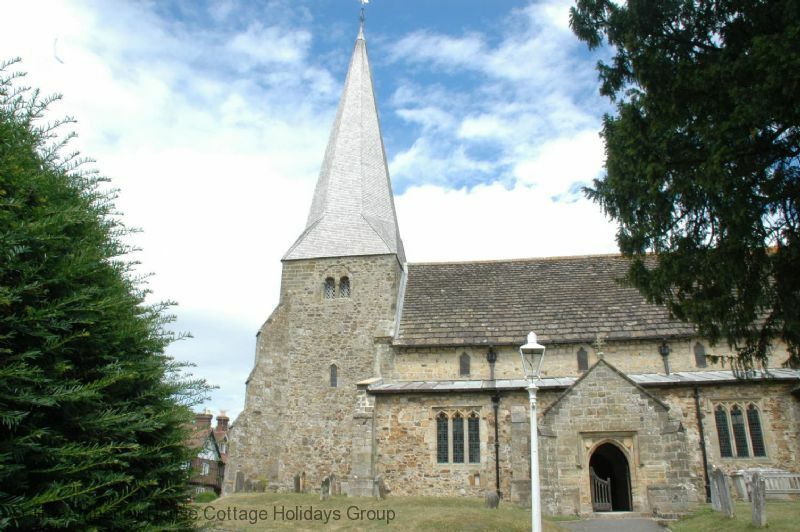 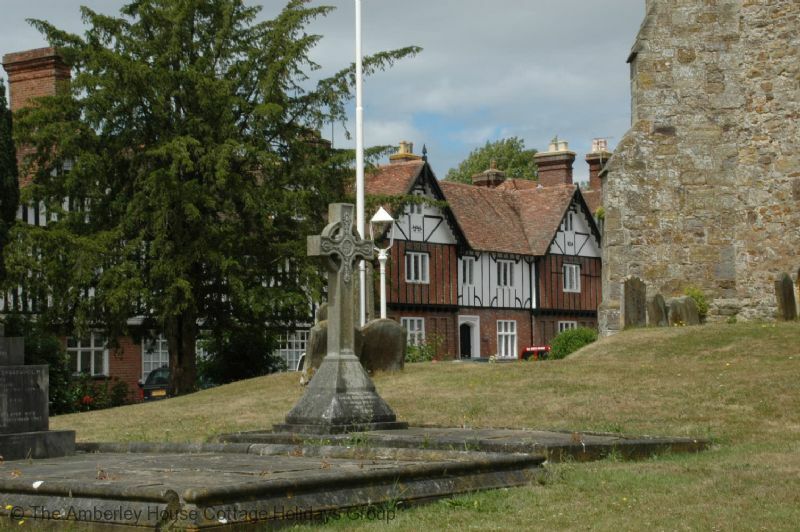 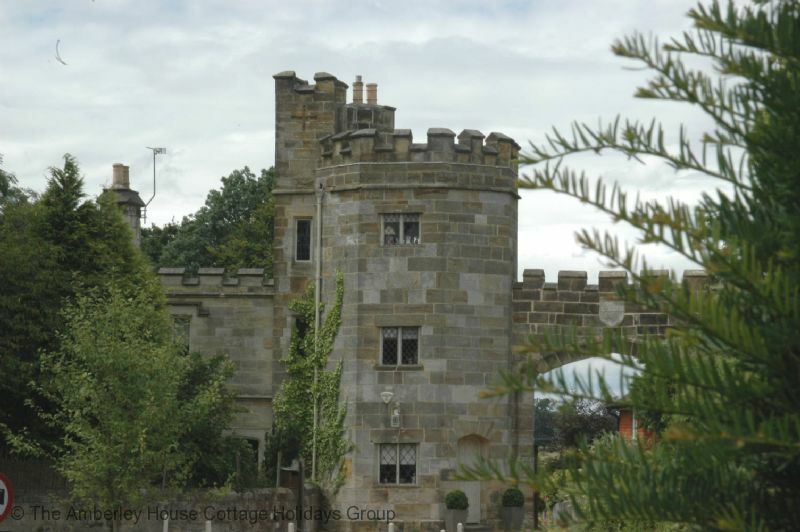 Fletching is in the perfect position, a most attractive village just off the beaten track yet ideal for both the Ashdown Forest and Sheffield Park Gardens which the village backs on to. 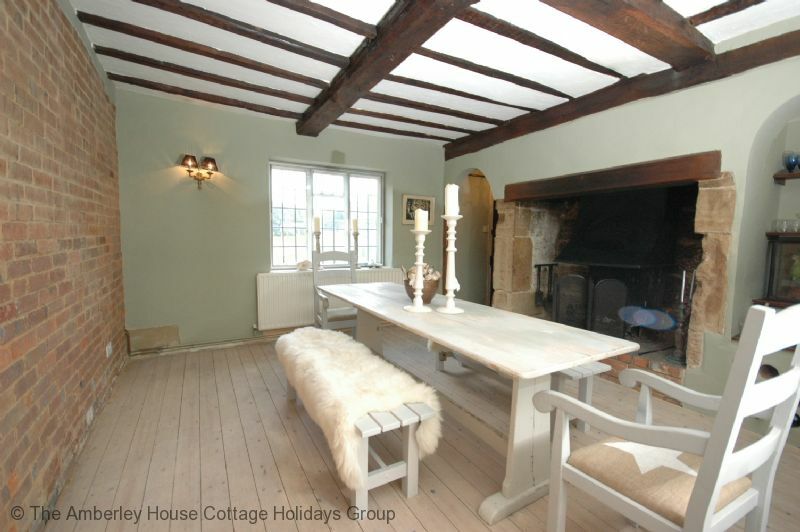 Understandably the countryside around here is beautiful making it appealing with guests and visitors. 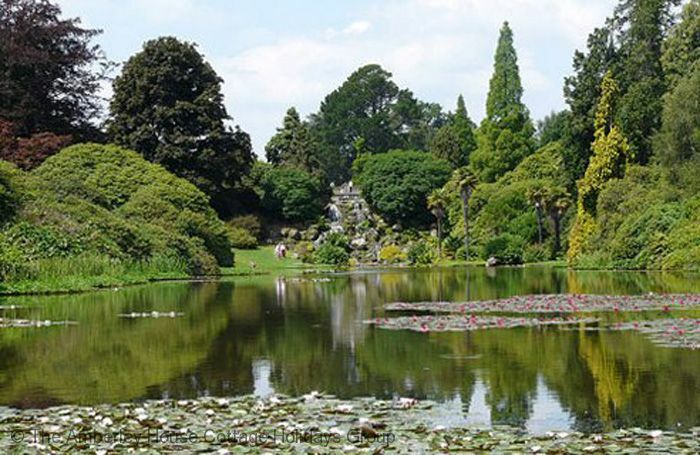 Sheffield Park Gardens is a magnificent internationally renowned ‘Capability’ Brown landscaped garden. 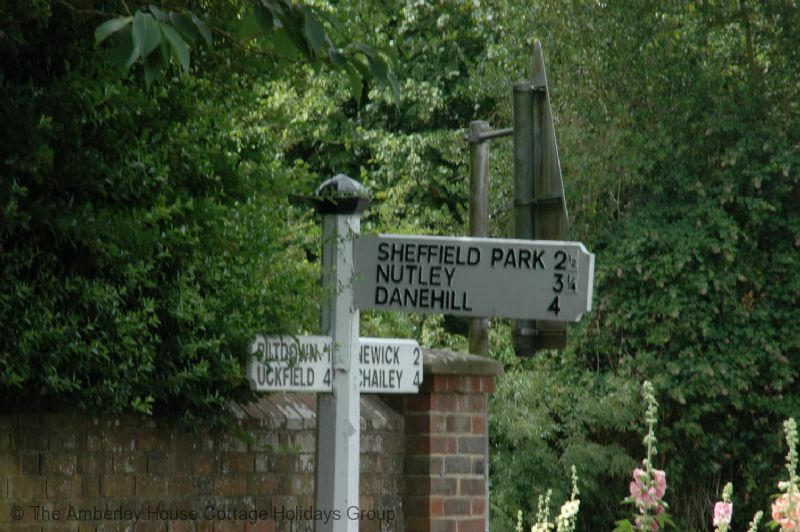 owned by the National Trust. 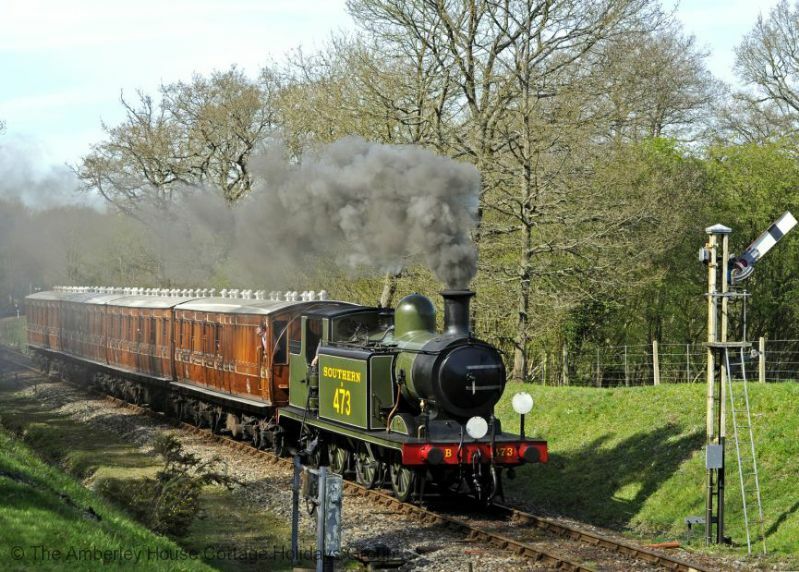 The Bluebell Railway is next door to the gardens at Sheffield Park. 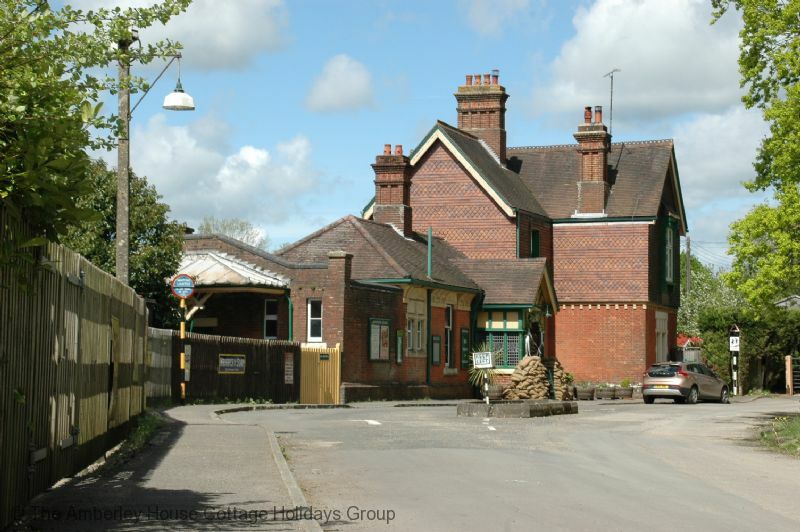 It is the preservation of a local branch line and runs north through Horsted Keynes to East Grinstead, recreating life on the branch line from the Victorian era right through to the 1950’s.. We feature links to both the Bluebell Railway and Sheffield Park Gardens under ‘Places to visit’ on our website. 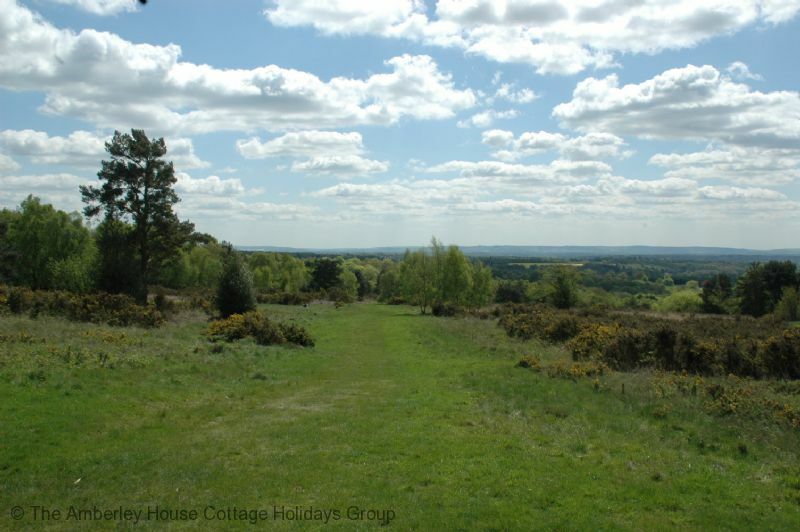 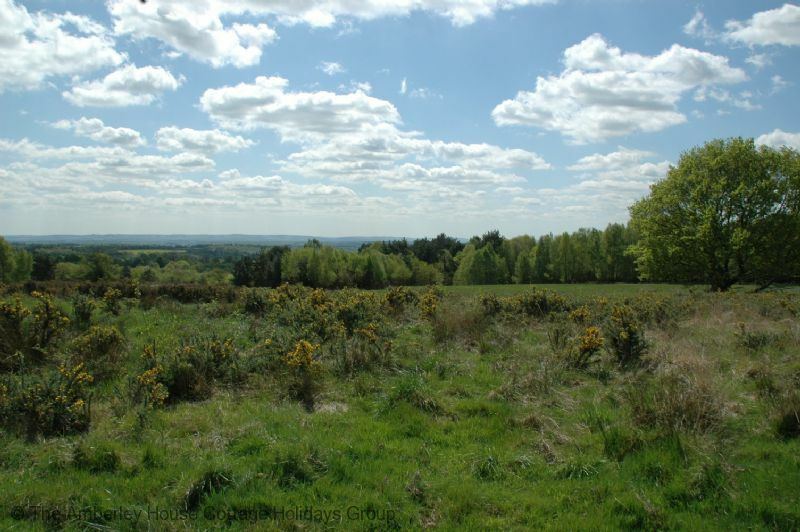 The Ashdown Forest stretches over 1400 acres and is immediately due north of Fletching. 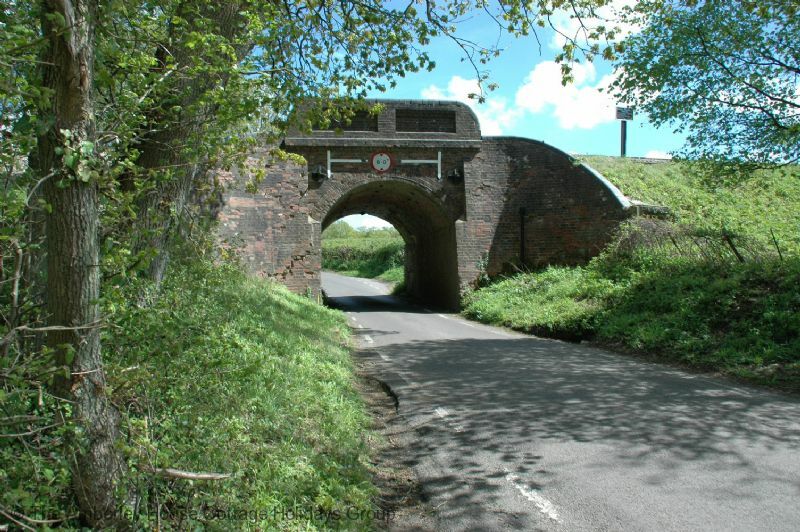 It was made famous by the stories about Pooh Bear. 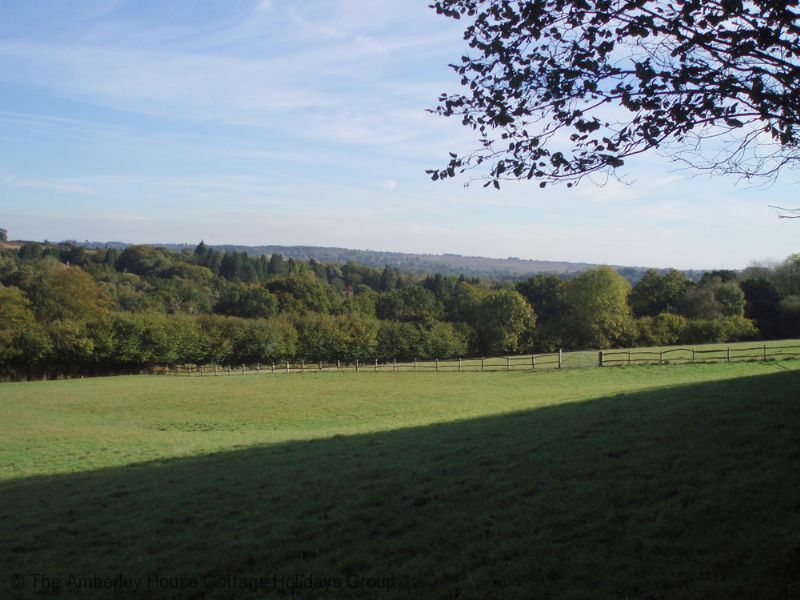 The forest offers extensive bridleways for both walkers and cyclists with magnificent views that draw the eye south and south east towards the South Downs. 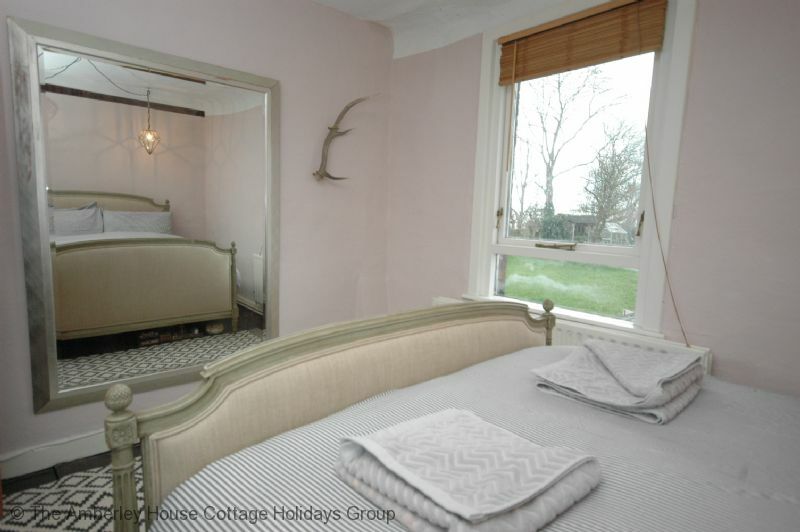 The chalk cliffs of the South Downs at Beachy Head are within a thirty minute drive, along with the sunshine coast at Eastbourne. 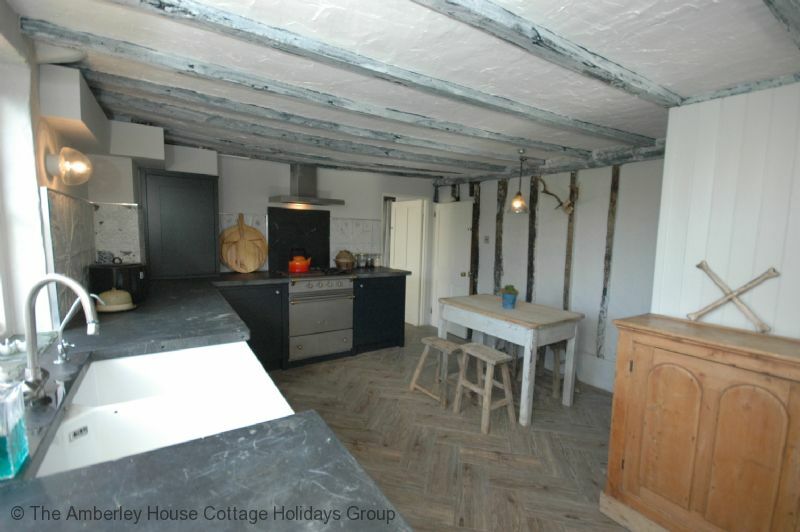 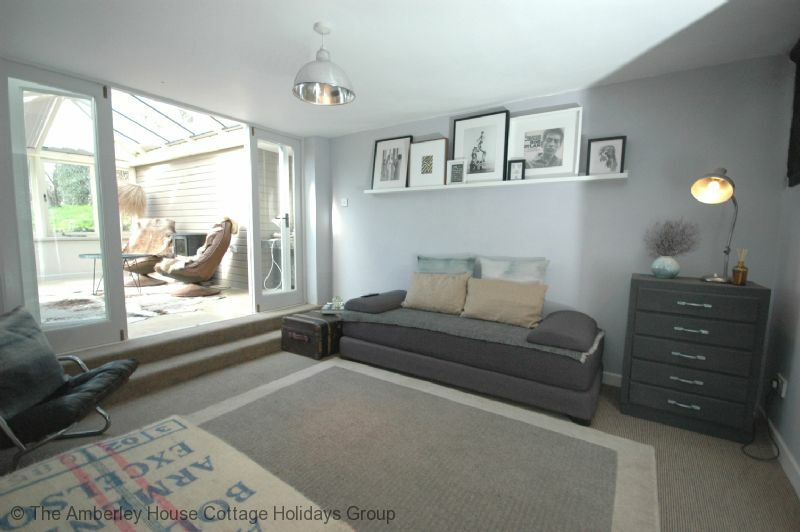 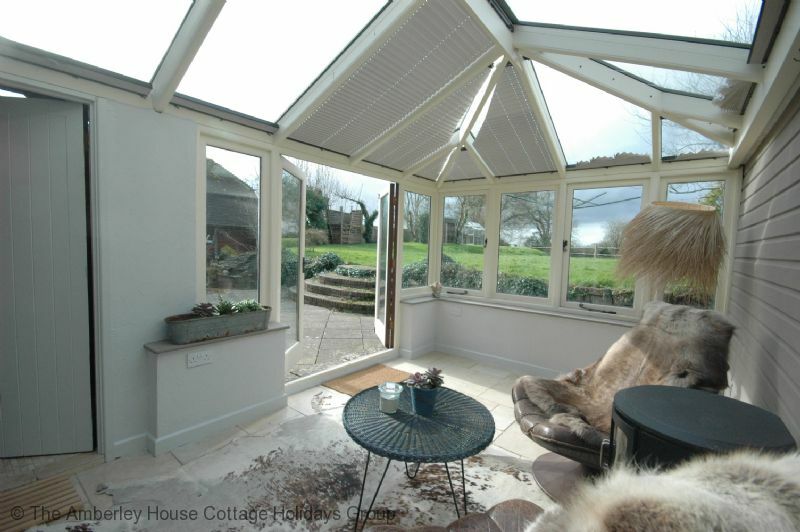 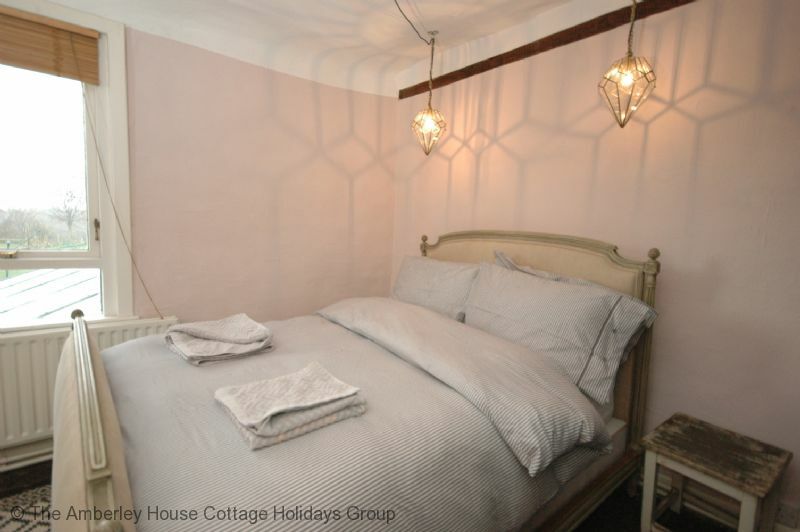 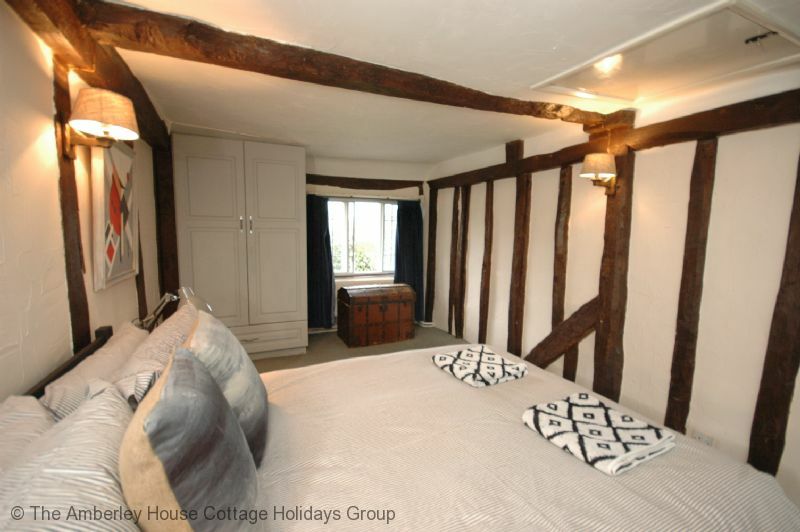 "Wonderful cottage that sleeps 10 comfortably with lots of space inside and out for a family occasion. "